Hasan Kaymak, one of the best designers of HTC concept phones ever is back and he has rendered a beautiful OnePlus 6 this time. 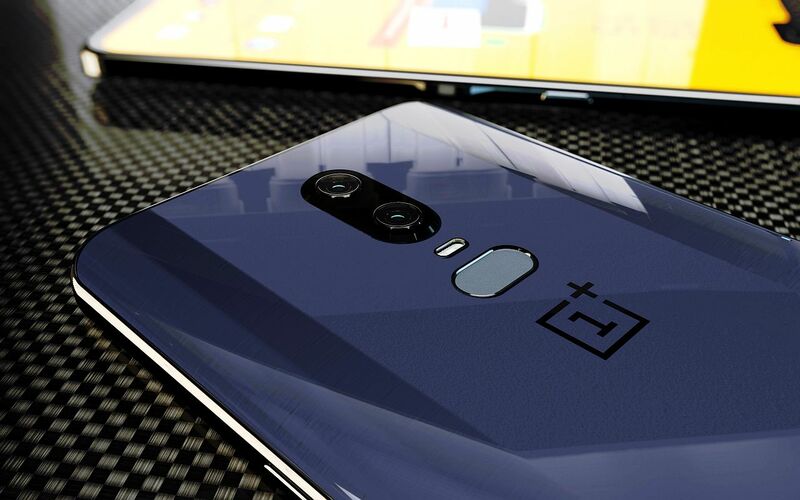 He based his work on the recently leaked pictures and renders of the upcoming OnePlus flagship. The first thing that struck me was the “Benetton yellow” from the wallpaper, reminding me of the Formula 1 cars that Benetton had back in the days when Michael Schumacher was part of their team. 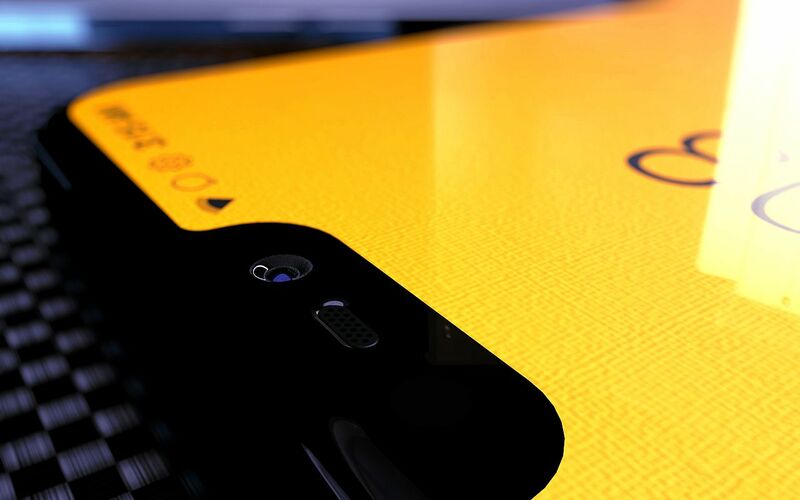 While on paper the OnePlus 6 sounds business as usual for the modern smartphone world, the small details are the ones that matter. 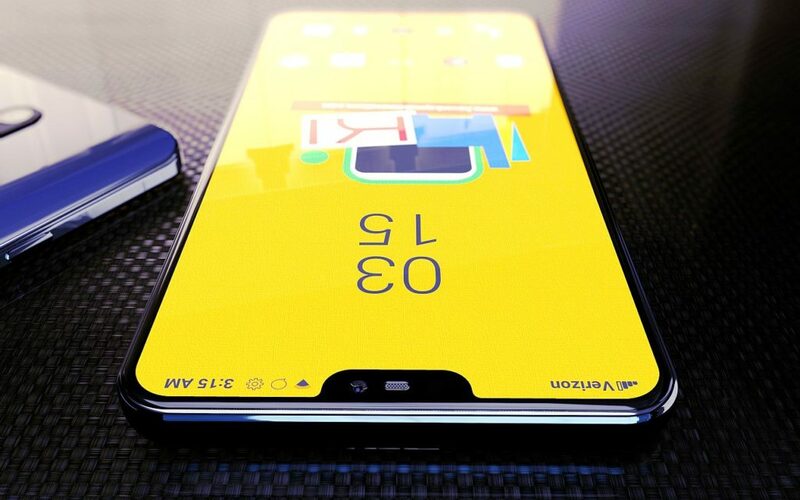 I see that the dual back camera is slightly protruding and that the fingerprint scanner is more generous and oval shaped, this time on the horizontal not vertical. 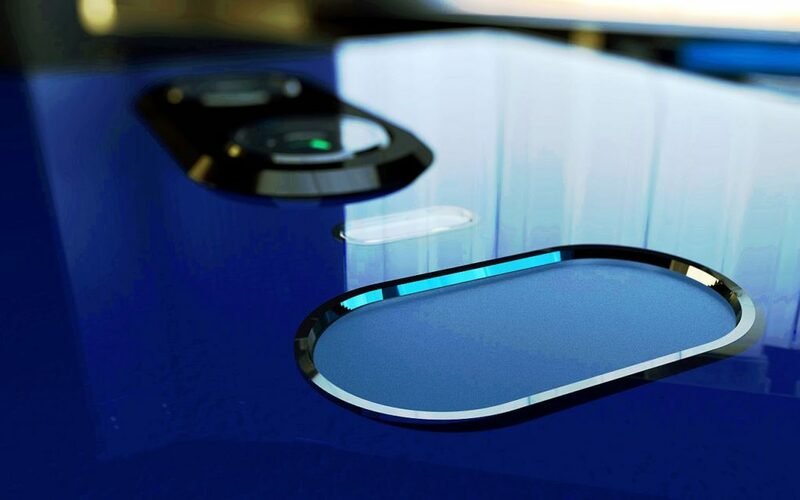 The notch also makes an appearance upfront, perhaps more discrete than one would expect. It integrates the front camera, speaker and sensors. 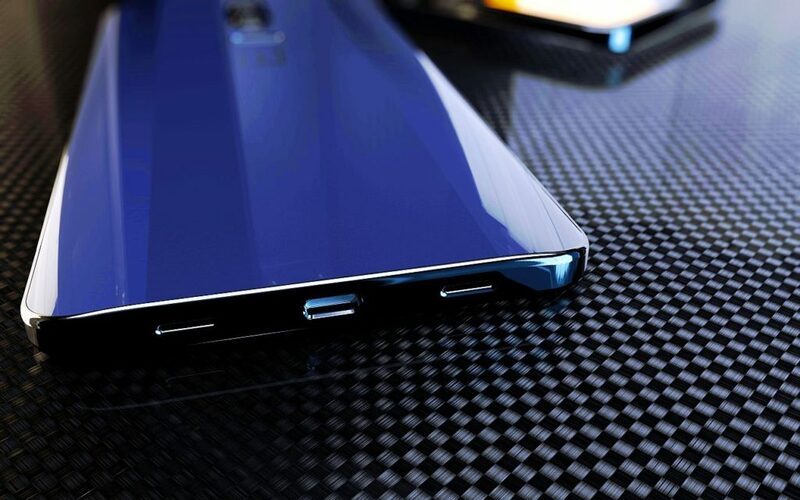 At the bottom rests the USB Type-C port, two grilles for the speakers and judging from the renders we seem to be dealing with a phone that has glass at the back and a sturdy metal frame. 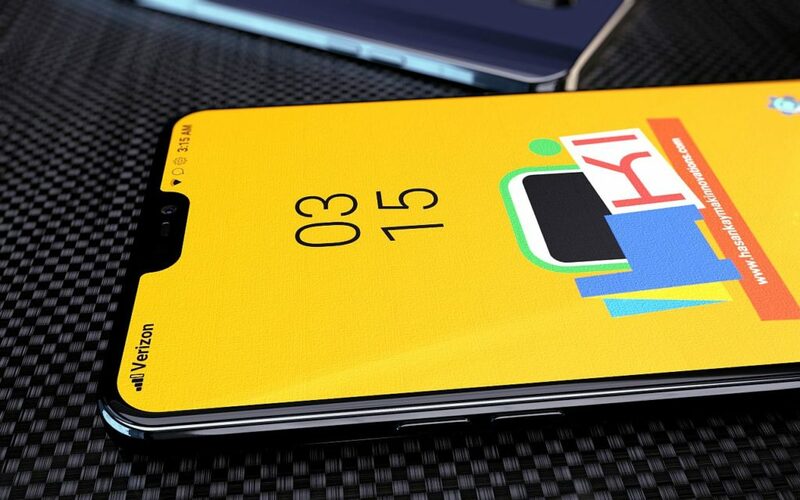 The separation of the glass panels from the frame and the fatter edges make me think about an iPhone X, while the back has some HTC vibes maybe or even some Huawei ones. 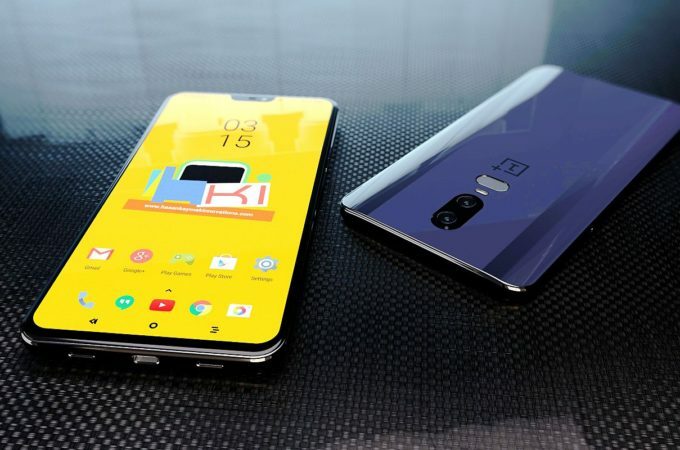 It all looks pretty legit to me and I’d be surprised if the real OnePlus 6 didn’t look like this. Now… how do we get that wallpaper?